Well it’s Valentines day! We all know that it is supposed to be the day of love, whether you love a significant other or not, we can ALL take a little bit of time to love ourselves right? Well this Valentine’s day take a little bit of time to take your teeth to the tooth spa! Not only that but at the spa everything is white and clean, at the dentist it’s way cleaner and your teeth come out way whiter that the spa could ever make those towels! The Tooth spa Idea is growing on you at this point I am sure! In all seriousness though, we really need to treat our teeth to the spa once in a while. We only have the teeth we have and we really need to take care of them, the same way we need to treat our bodies when we go to the spa! 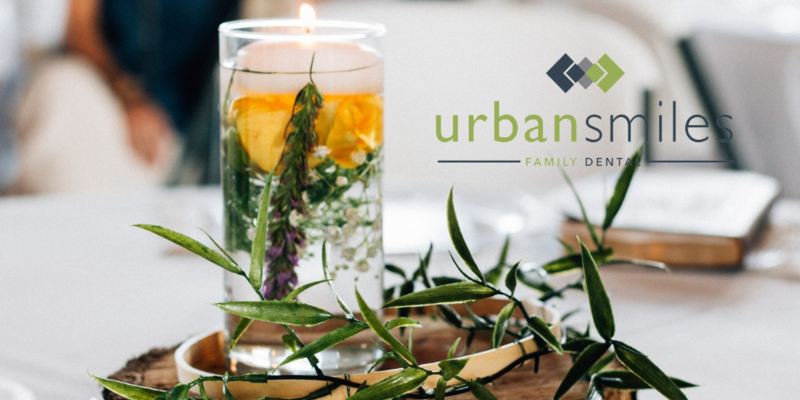 So this Valentine’s day, take your teeth on a date, head to Urban Smiles Family Tooth Spa, I mean Family Dental… And treat your teeth to a day at the tooth spa!